The Thanksgiving Dessert Milton is here to treat your sweet tooth to one more tasty delight! The holiday has come and gone, but delicious dessert can last forever. 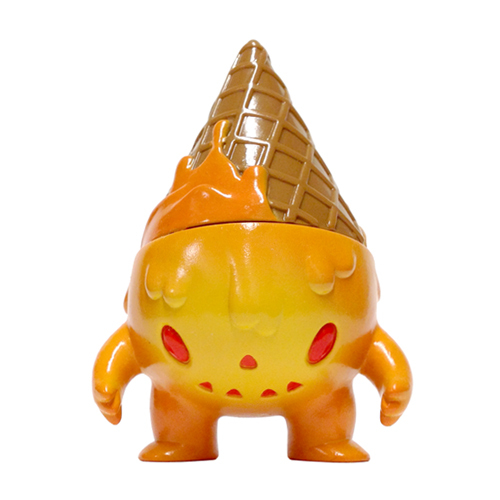 Milton is cast in brown vinyl with orange, yellow and red sprays. Available Thursday, November 29th, 12 Noon PST. 3″ tall, $25 ea.